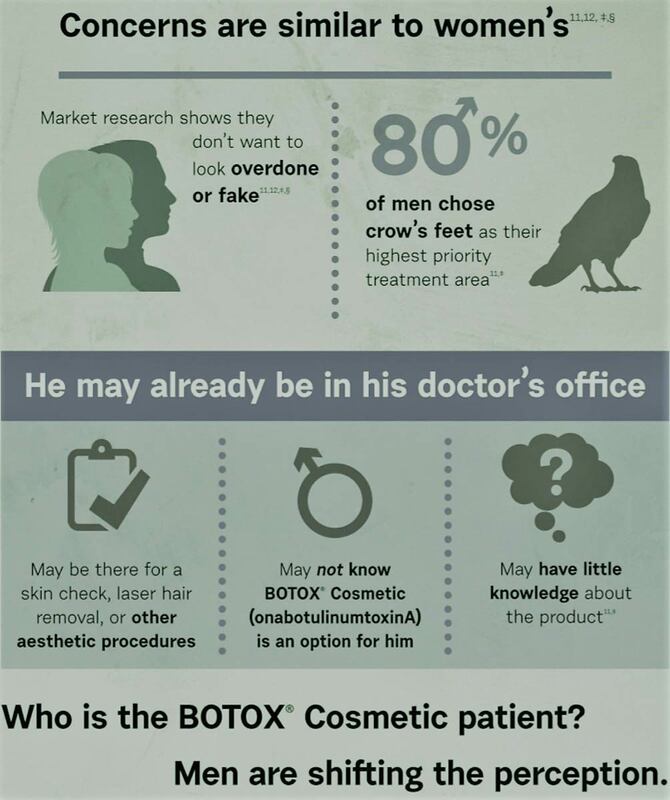 Cosmetic dermatology is no longer just the realm of women. 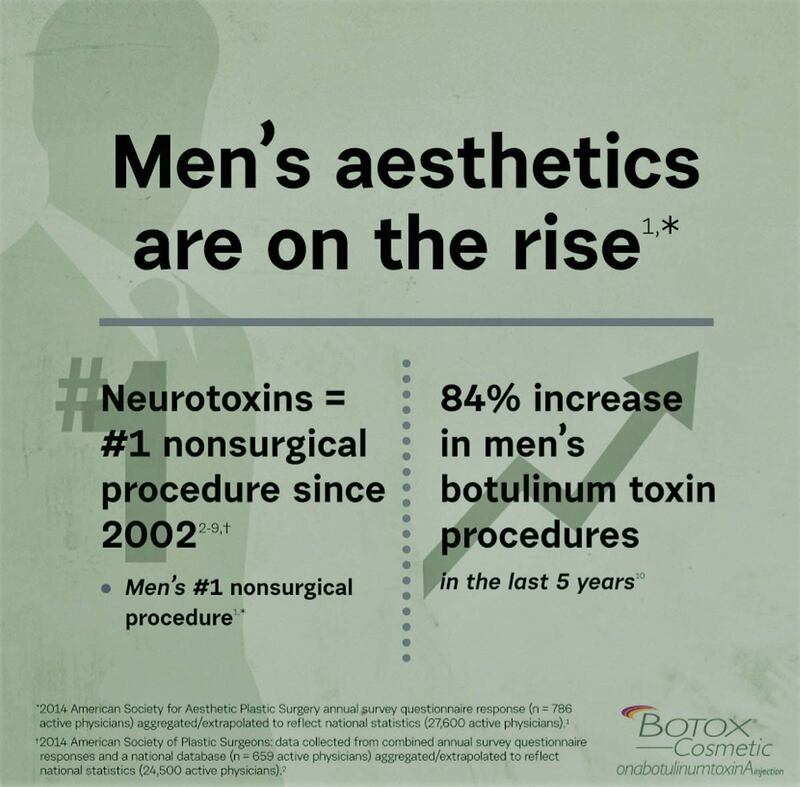 The number of male patients that come to see Dr. Javid for aesthetic skin treatments has increased immensely in the last few years. It makes sense: men not only want to be at the top of their game—they want to look the part too. How you look affects your attitude, your self-confidence and, ultimately, your business and social success. 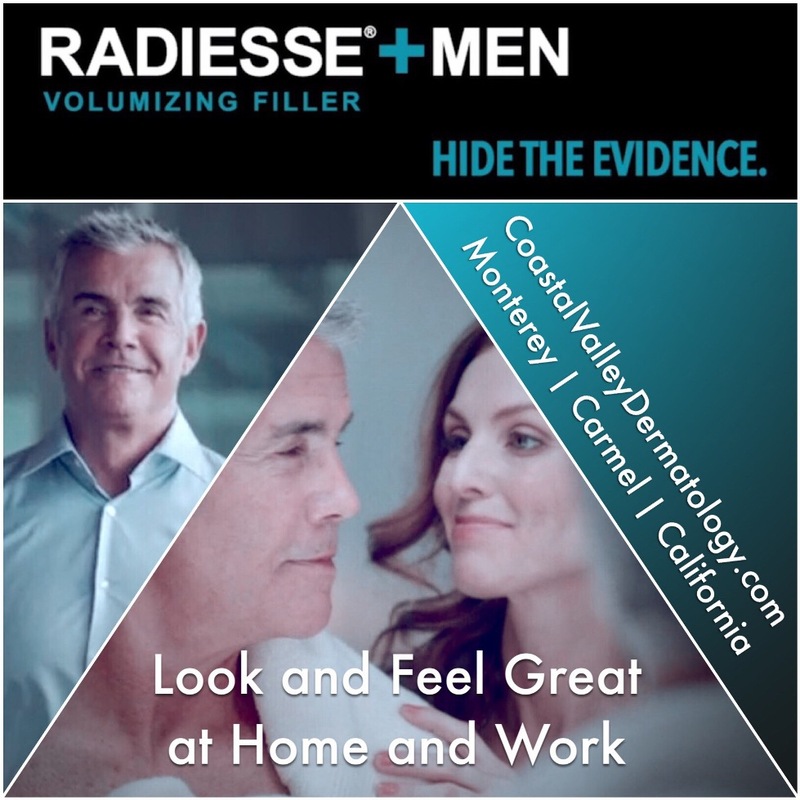 Skin care for men involves similar issues to women such as wrinkles, facial redness, acne and aging skin, but is tailored to the specific needs and lifestyles of a man. For example, men tend to experience more severe cases of acne and its subsequent scarring, along with more pervasive sun damage (they “forget” to wear sun block). 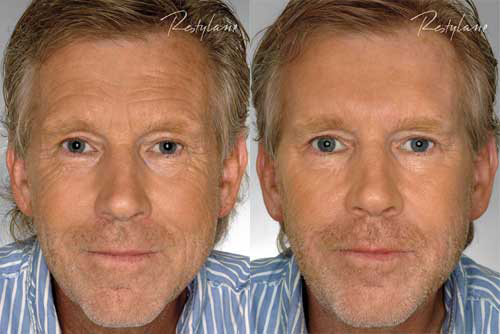 Many older men’s faces also take on a gaunt, worn look with hollow cheeks and dark sunken eyes. 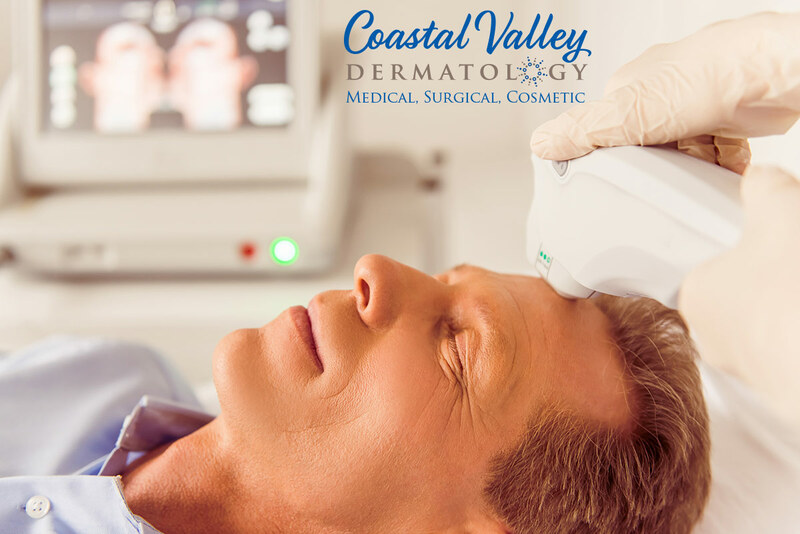 As a cosmetic dermatologist, Dr. Javid understands how to treat all of these specialized issues for men’s skin. From laser resurfacing for wrinkles and scars, to injectable dermal fillers that smooth creases and folds, we have a large range of skin treatments designed to strip away the wear and tear and restore your youthful charm and appearance. Best of all, there's no surgery and no heavy downtime involved. Feel better and feel confident about how you look! Botox and Xeomin can relax the dynamic muscle contraction causing the angry lines between your eyebrows and crow's feet wrinkles. Injectables and dermal fillers can smooth facial lines and creases and add volume to desired areas. Laser hair removal is ideal for men; it quickly removes excess hair from almost anywhere (even the ears and nose), easily embraces large areas such as backs or chests, and is actually comfortable. 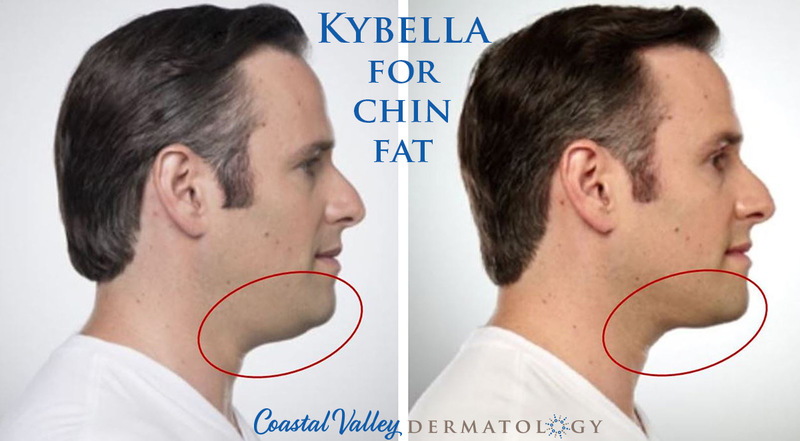 Melt chin fat for a more defined and contoured neck and jawline with Kybella injectable treatments. Ultherapy Skin Tightening and collagen building with no surgery and no downtime. 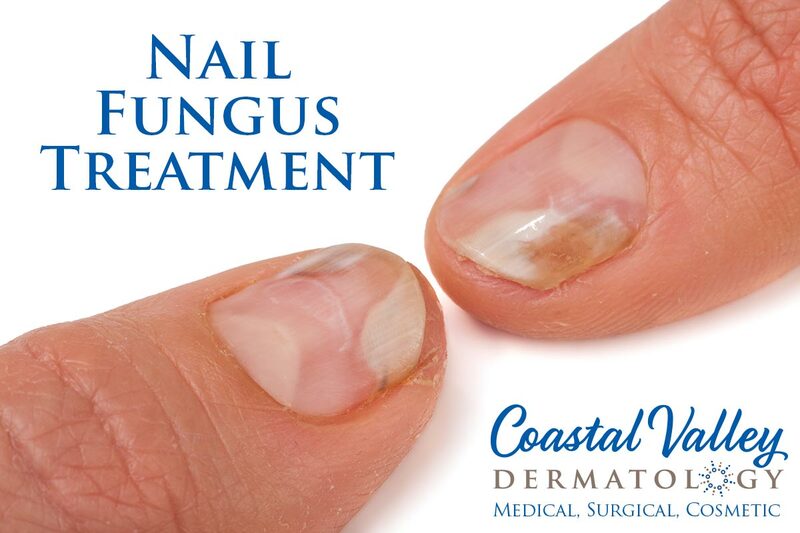 Laser toenail fungus removal is quick and painless. The treatment sessions can easily be fit into busy workdays. 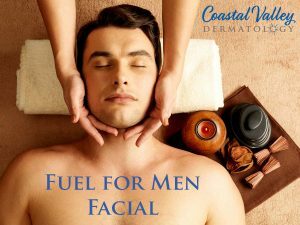 A selection of facial services created for our gentlemen. These treatments use fragrance-free products and methods most beneficial for the skin care requirements of men. Whatever your skin concern may be, Dr. Javid will help restore healthy, youthful-looking skin in a comfortable manner and without any downtime. The results will be noticeable yet natural, and your close circle of colleagues, customers and friends will be none the wiser. Article from Men's Fitness Magazine - Would You Consider Brotox? Read Men's Fitness Magazine Article - Would You Consider Brotox?